The Casablanca tram network was extended with a second route – Line T2. The new line was inaugurated by the Moroccan King Mohammed on 23 January. 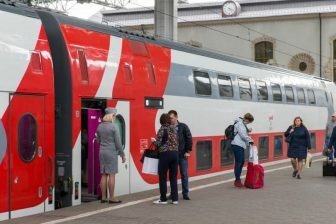 The project worth 340 million Euros was completed in three years. Line T2 starts in the northwestern part of the city (Aïn Diab stop), passes through nine city districts with a total population of 1 million people and ends in the northeastern part (Sidi Bernoussi stop). The route is 22.5 kilometres long and has 33 stops, two of them (Anoual and Mdakra) allowing passengers to change to Line T1. The new line is served by Citadis low-floor trams delivered by Alstom. Together with Line T2, the two-kilometre extension of Line T1 was opened. Its construction cost around 46.3 million Euros. Two new tram lines are expected to be constructed by 2022, together with two bus rapid transit routes. The investments required to implement the four projects are estimated at 1.5 billion Euros. 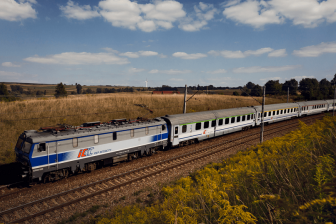 Line T3 will be 14 kilometres in length while T4 will be 13 kilometres long. 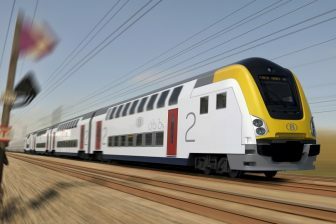 Both routes will run through the city of Casablanca in the north-south direction and will serve more than 700 thousand people. 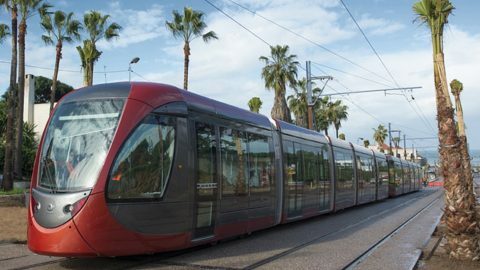 Casablanca is the second Moroccan city to get a tram network. Rabat, the country’s capital launched a tram service in May 2011. It connects Rabat and the neighbouring city of Salé. 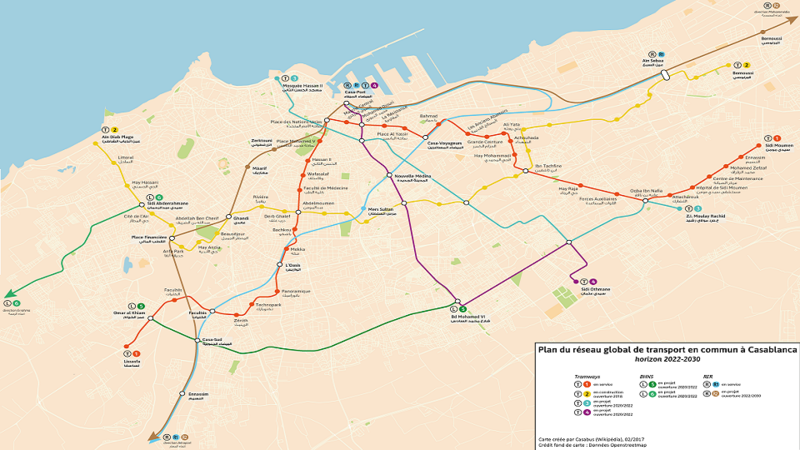 The Rabat-Salé tram network is 19.5 kilometres long and also has two lines. Two new routes are scheduled for 2019-2020. This tram system is served by Alstom Citadis vehicles.